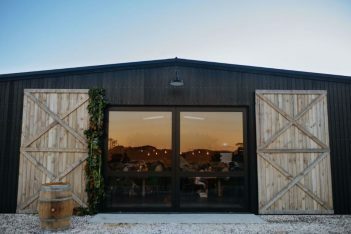 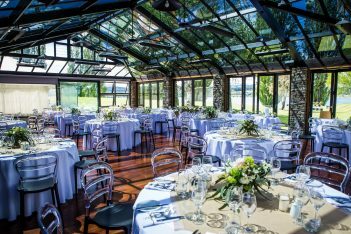 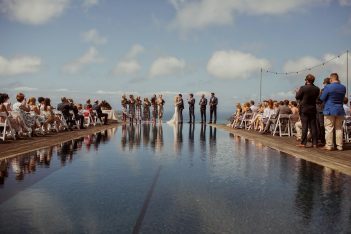 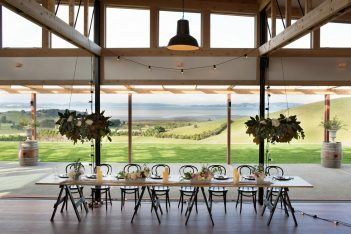 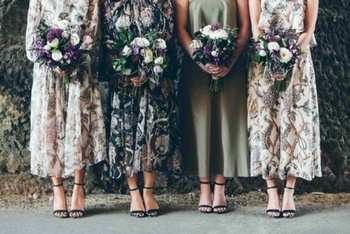 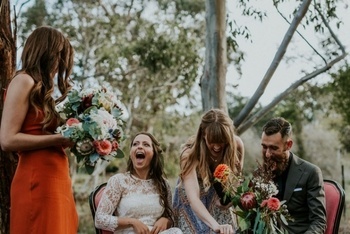 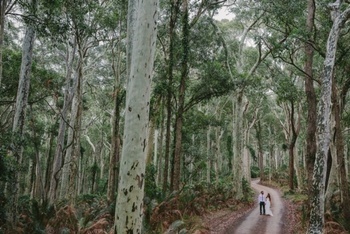 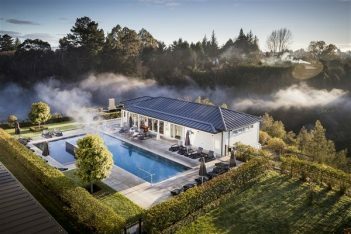 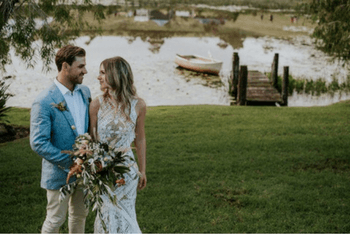 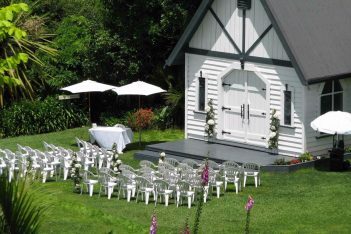 Searching for a unique New Zealand wedding venue? 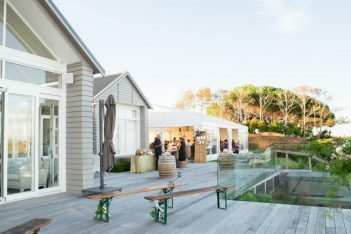 From Auckland to Wellington, Queenstown to Otago, Wanaka, Christchurch and beyond, we’ve brought some beauties together. 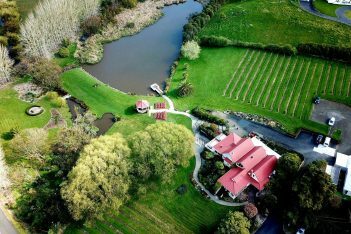 Start searching for an amazing North or South Island New Zealand venue below.